Not good at all. Waste of money n time. written by Moeez Akram on Aug. 1, 2018, 10:07 p.m.
Is that was Kunafa? 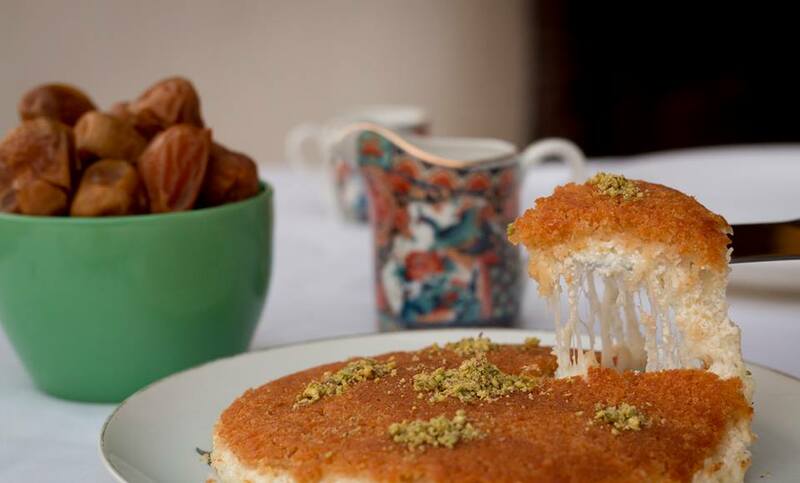 They even don't know what Kunafa is and calle themselves KUNAFA HOUSE. Really disappointed and never recommended. Save your money and time. written by Waqar Shehzad on July 6, 2018, 11:12 p.m.